I am a piano technician who specializes in home piano tuning and repair as well as concert level work. in Willmar, Minnesota and surrounding area. I've been in the piano service business since 1966 when I finished technical and tuning training under instructor Cliff Johnson at the McPhail School of Music in Minneapolis. My current responsibilities include maintenance of many pianos in schools, churches and concert halls in the Willmar area. 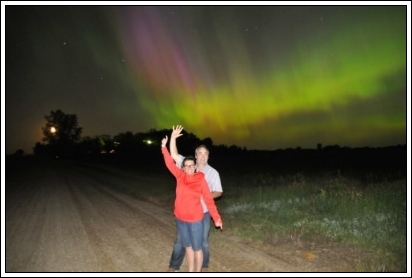 Willmar is located in south central Minnesota about 100 miles west of Minneapolis on highway 12. I also offer keytop replacement, Dampp Chaser installation, and most rebuilding projects. 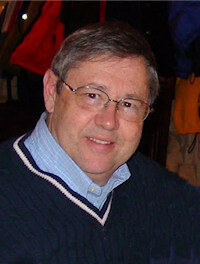 I can help you design a web site that will reflect you or your business in an appealing way. I can supply you with hosting, email, updates, same day changes and digital photography. I live in Willmar, Minnesota but the beauty of web design is that helping companies develop a web presence isn't limited to my area or state. 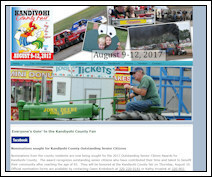 The Kandiyohi County Fair web site get a lot of hits as August comes around each year. The site is Mobile Friendly. I've been involved in photography since high school. Back then, I was shooting with film and developing my photographs in my own dark room. I switched to digital several years ago and have not looked back. I love to capture those magic moments whether it involves weddings, senior portraits, photo journalism, family portraits, or sports. For me it's the fun of the hunt for that perfect picture. Sharing the captured photos with people is a joy. I own a Nikon D300 Digital SLR and have taken photos of weddings, seniors, families, sporting events, theatre production shots, product photos, web site photos, and other events. To see some of my photos follow this link. My grand daughter Madeline is doing very well on her cello. Here are three videos of her playing her cello. Popper - Requiem, Op. 66. Madeline (15) played with this trio of cellos at the St Olaf Cello Camp this summer. After winning the Schubert Club Competition this summer Madeline was able to play a portion of her solo on the stage of the new Ordway Concert Hall. TPT Television recorded it. Here is a YouTube video from their site.